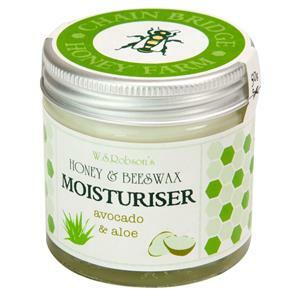 This moisturiser is a light formula harnessing the benefits of honey, beeswax and avocado oil, combined with the hydrating qualities of aloe vera. 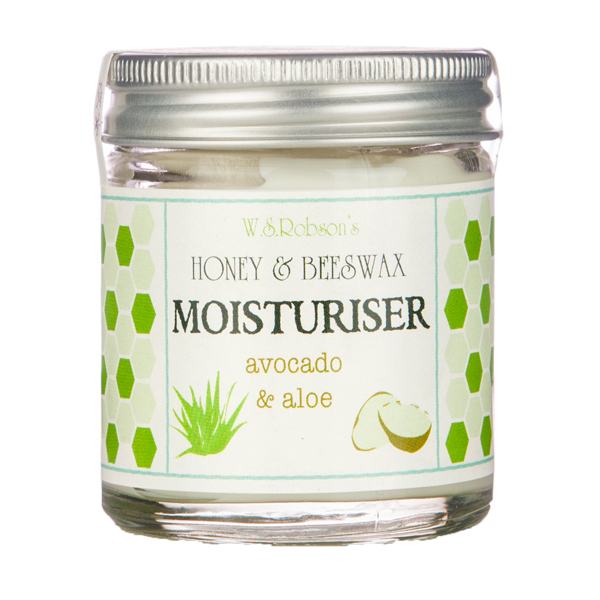 We use avocado oil in our moisturisers because it is a high quality, nourishing base oil, rich in vitamins A, D and E, and is said to be helpful in regenerating the skin. To this we add aloe vera, well known for its soothing and moisturising properties. 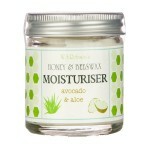 This is our lightest moisturiser and is suitable for normal to dry skin. 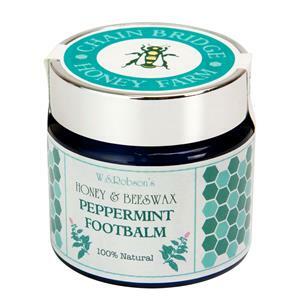 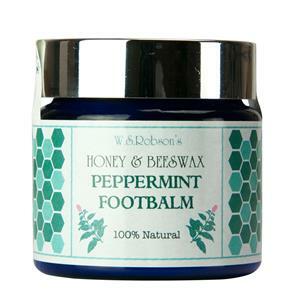 It is ideal as a facial moisturiser, but can also be applied anywhere on the body to soothe lightly sun burnt skin. Ingredients: Aqua, Mel (Honey), Aloe barbadensis (Aloe Vera), Persea gratissima (Avocado Oil), Sodium Stearoyl Lactylate (Emulsifier), Cera alba (Beeswax), Carthamus tinctorius (Safflower Oil), Glyceryl Stearate (Emulsifier), Tocopherol (Vitamin E), Benzyl Alcohol, Phenoxyethanol, Potassium Sorbate (Preservatives), Lactic Acid.